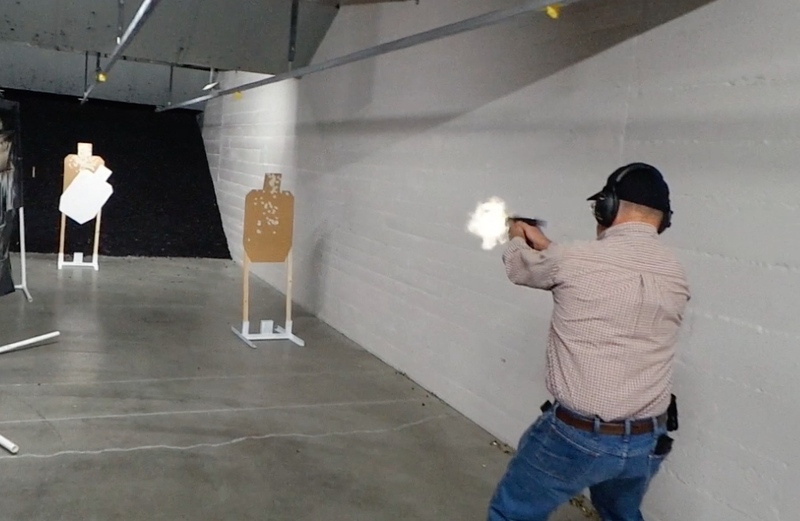 Have you taken our one of our basic handgun classes? General Concealed Carry, Women's Concealed Carry, or Basic Handgun 1? Wished you could practice what you learned? Wished you could practice with an instructor there like you did in class? Now you can. 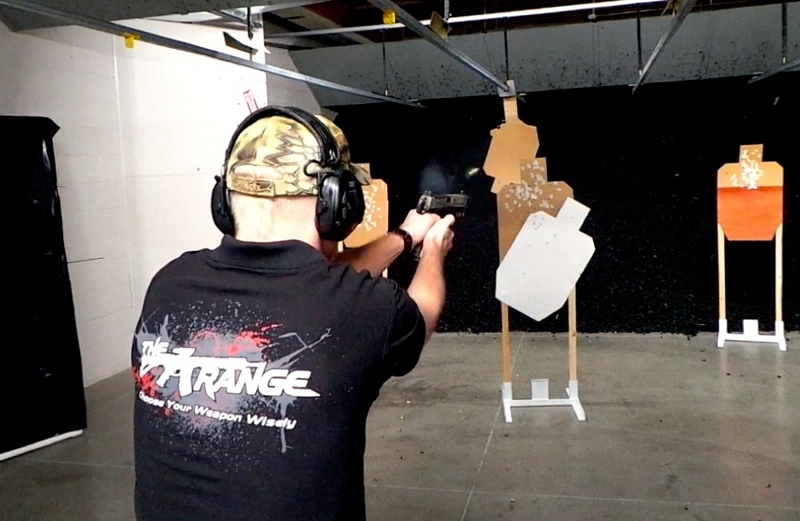 The Range is now offering Basic Handgun Practice nights. Come on down, rent a lane and practice what you learned in class. Our instructors will be there to offer assistance and answer questions. Action Shooting League- your chance to get past the static firing line, and experience moving and shooting in a dynamic environment designed to push your shooting skills! Designed for shooters of all levels and abilities, shooters who have shot competitively and shooters who have never done more than stand and shoot. This is not a serious event- come with your friends and see who does the best! We try not to take ourselves too seriously, so if you just want to have fun, come out to ASL every 1st and 3rd Wednesday night. We do a single-bay, toned-down Action Shooting League for those who just want to get their feet wet, or are nervous to try it. Instructors are on hand to give tips, and we have found that the other shooters can be some of the most friendly people around. - Membership discounts: Basic Members $5, Unlimited Members FREE! This is one of The Range's most popular classes! 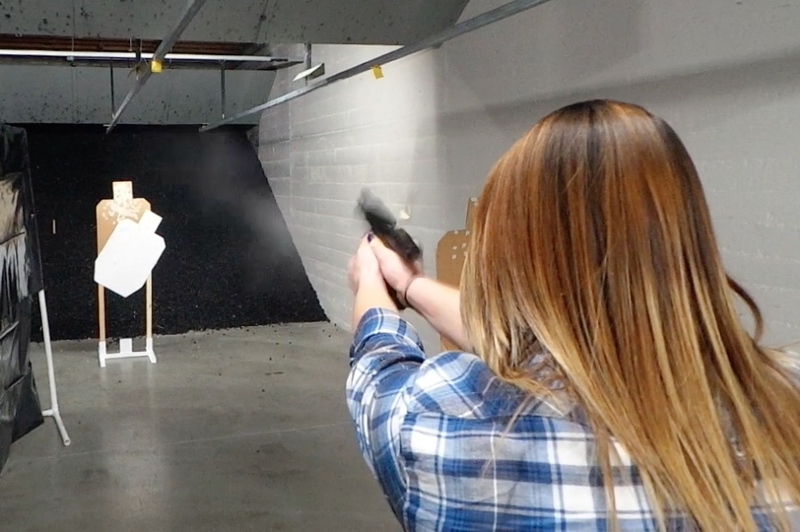 This class (along with your current Washington State Concealed Pistol License) will enable you to receive a Concealed Permit from the State of Utah, which is recognized in 37 states! This class also fulfills the requirement for training required if you apply for an Oregon or Arizona CPP. This class also provides (at no extra cost) the required fingerprint card and photo for Utah; all the documentation needed to submit the application in one stop. This is a 4 hour course. Cost is $75- Fingerprinting and photo included.